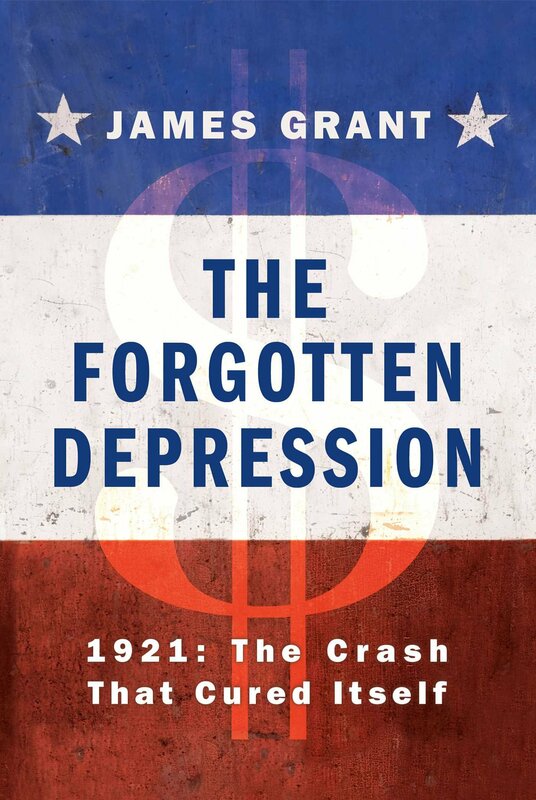 Free market economist Dr. Joseph Salerno reviews James Grant's book on a narrative history of the depression of 1920-1921 .. "Although it is informed by a very definite theory—the Austrian business cycle theory—it is not a standard work in applied economics. It does not first present the theory in a rigorous formulation and then move on to apply the theory by adducing pertinent qualitative facts and statistical data to explain a complex historical event such as a depression. It instead proceeds by way of anecdotes and contemporary media accounts, liberally seasoned with telling quotations from politicians, policy makers, economists, business leaders, and other contemporary observers of the unfolding depression. Data on money, prices, and production are inserted at crucial points to keep the reader abreast of the economy’s precipitous decline, but they do not dominate and weigh down the story. James Grant, a masterful stylist, effectively weaves these disparate elements into a seamless and compelling narrative that never flags in pace or wanders off track."